Portable vaporizers continue to improve. Many of the vaporizers we see entering the market today have evolved into what we call smart vaporizers. 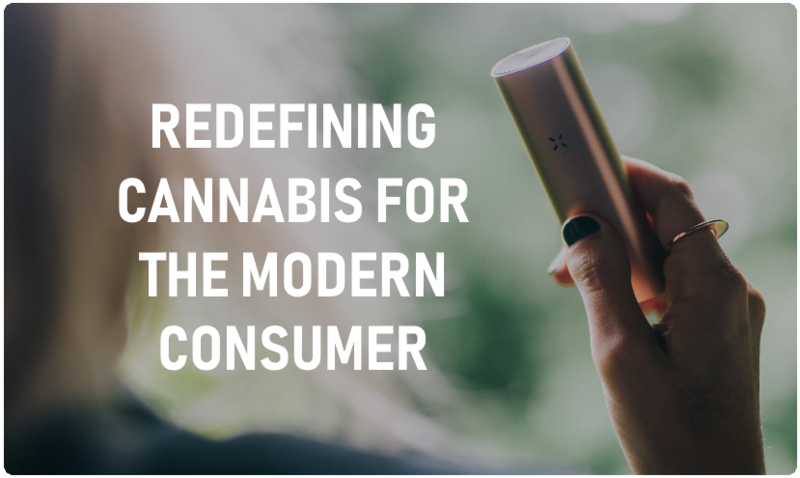 Smart vaporizers are more advanced vaporizers that include integrated software and app connectivity. Some smart vaporizers include on board games and special vaping modes. Others are optimized with micro dosing technology to deliver precise levels of CBD and THC. On this page you can learn all about portable vaporizers, the various types, new technology emerging,and explore some of the most popular devices. If you are brand new to cannabis vaporizers it is recommended that you read the cannabis vaporizer guide for beginners. This article will give you a better understanding of the many types and what to look for when making your first purchase. Here are some of the best portable smart vaporizers that use app connectivity to enhance your vaping experience. PAX Labs has brought 4 very successful vaporizers to market. 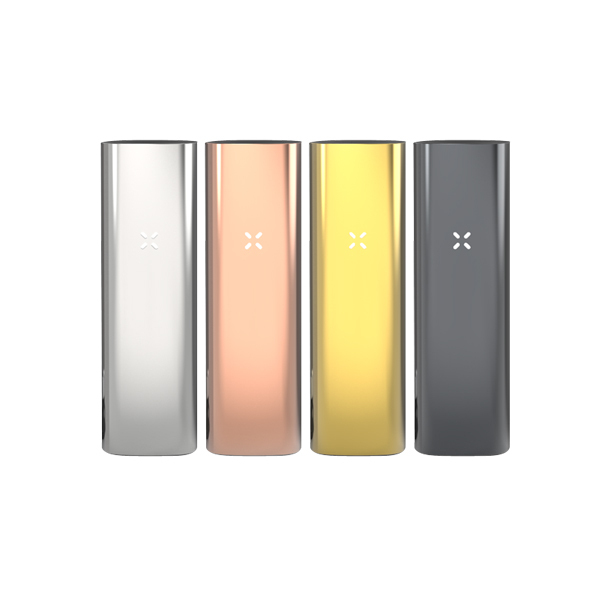 The PAX original, PAX 2, PAX 3 and PAX Era have all been huge successes. Recently the PAX 2 and PAX 3 were put on sale at a huge discount. The PAX 2 now sells for $149 and the PAX 3 for just $199. You can visit the official PAX website here​. The Crafty is one of the old time favorites and has been an industry leading device for quite a while. 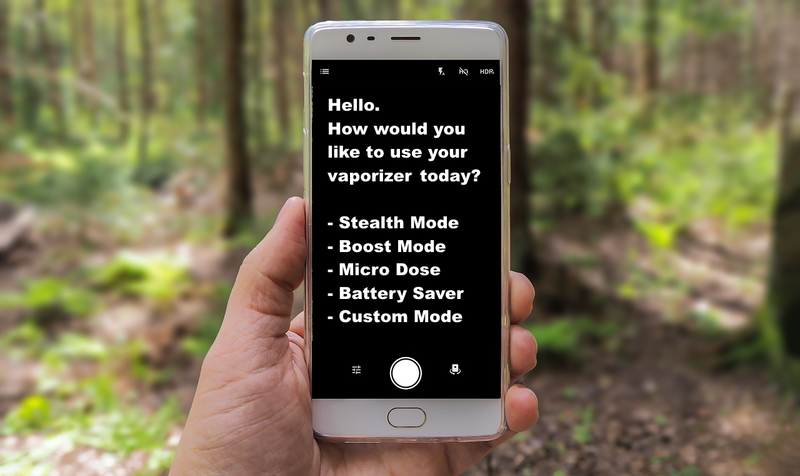 The device works really well with the factory default settings, but you can use the app to get more control out the Crafty vaporizer. 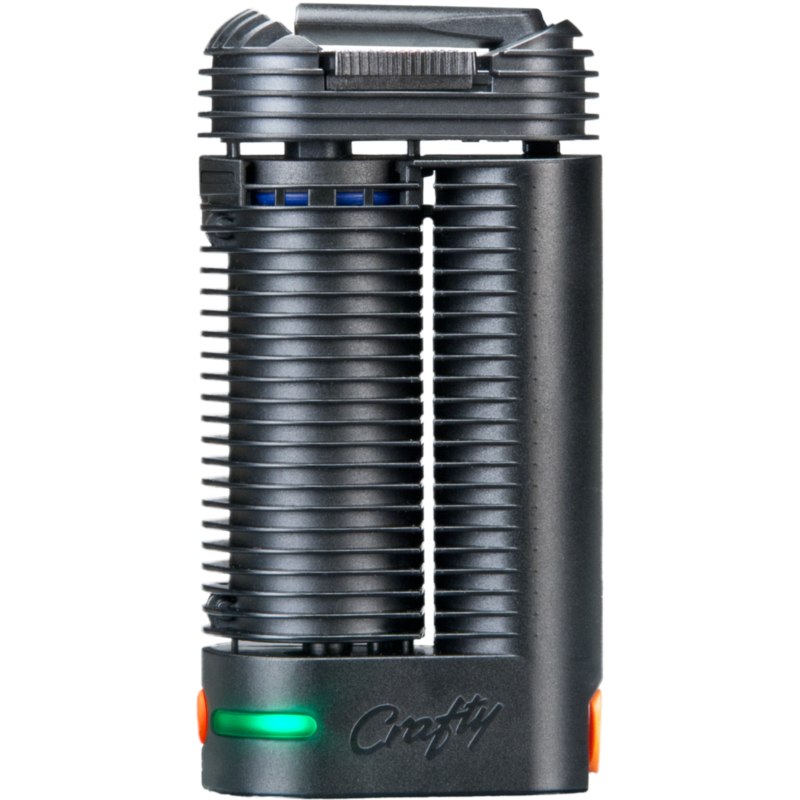 The Crafty uses convection heating to vape you material. Learn more or purchase the Crafty here. The Firefly 2 is a premium compact portable vaporizer that uses on demand convection vape technology. The Firefly 2 is one of the most popular vaporizers on the market and has app connectivity. Learn more and purchase one here. 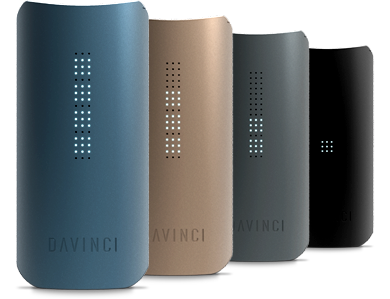 DaVinci made a big splash with their Ascent vaporizer and have followed it up with there dry herb vape known as the DaVinci IQ. The new DaVinci vape has an application that pairs the device to your tablet or smart phone. The Davinci is a premium vape that many people compare in performance quality to the PAX 3. Vaporizers are devices that people use to vaporize the active ingredients of plant material. The most commonly vaped plants are cannabis and tobacco. Tobacco obviously being a big draw for e-cig users who are looking for a slightly healthier method to get their nicotine fix. But more and more we are seeing new companies and a rapidly growing consumer base in the cannabis industry looking for a healthier method to take their THC cannabis or CBD products. A vaporizer is a electronic device that consists of a battery, electrical components, an oven, and a heating element. There are many different types of vaporizers, both portable and desktop and come in all shapes and sizes. We will touch on all these different types of vaporizers in the next section. Vaporizers are designed to turn the ingredients of a substance into vapor and through inhaling will enter into your body. Vaporizers heat your material at a heat temperature that is lower than that of combustion. By not using a flame, you are severely lowering the amount of harmful tar and carcinogens that may otherwise enter into your body. The lower heat level is a much more efficient extraction process of plant ingredients and helps to remove the harmful effects of smoking and also second hand smoke. Vaporizers are becoming a more popular personal device as seen by tremendous growth in the portable vaporizer industry. With people all over the world making the switch from cigarettes to e-cigarettes, and also from joints, pipes and bongs to dry herb and concentrate vaporizers this makes for a large user base wanting a new age product. Even more so people are starting to experiment with and utilize the other less known compounds in cannabis plants such as Cannabinoids (CBD). CBD is the second most found chemical compound in hemp. You can read more on CBD here. Depending on a persons purpose of why they want to use a vaporizer will determine the type of vaporizer required. The most popular types of vaporizers are dry herb vaporizers, concentrate vaporizers, and liquid vaporizers. Vaporizers come in all shapes and sizes and the price range varies from $10 portable disposable vapes to $600 premium desktop vaporizers. Multi material vaporizers - Also known as 3 in 1 and 2 in 1 vaporizers, these devices are designed to to vape multiple mediums of material which include dry herbs, concentrates, and e-liquids. Dry herb vaporizers - as the name implies dry herb vaporizers are designed to vape only dry herb materials. This is the plant leaf itself that you are able to place in the vaporizers oven and turn the active ingredients into vapor. Dry herb vaporizers are currently the most popular type of cannabis vaporizer being purchased. Vaporizers that are designed to vape just one or two mediums currently are regarded as being more optimized for those mediums that say a 3 in 1 vaporizer that is trying to make itself diverse enough to vape a mediums in one device. Concentrate vaporizers - Concentrate vaporizers are designed to vape extracts such as Butane Hash Oil (BHO), wax concentrates, butter/budder, shatter/dabs. Concentrates are more potent than dry herbs and contain a higher level of THC. Concentrate vaporizers come in a number of different forms. Wax pens, e-nails/e-rigs, dabbing pens, and concentrate vaporizers are the types of devices available. Portable e-nails - Portable e-nails are a interesting type of concentrate vaporizer that can allow you to stop using a rig and torch to smoke 'dabs' and other concentrates. New portable e-nails allow you to use devices such as a bubbler/bong and works as a 'vaporizer bowl' in a way. You can read more on this in the product review section below for the Yocan Portable E-nail. E-liquid vaporizers - also known as 'Vapes', e-liquid vaporizers are very popular in the form of regulated box mods, mechanical box mods, and tank systems. These are widely used for vape enthusiasts who like to produce big clouds, perform vapor cloud tricks, and often contain a percentage of nicotine in the e-juice. CBD vaporizer - CBD vaporizers are one of the newest types of portable vaporizers and as of recently companies are beginning to sell very affordable and re-usable portable vaporizers that come with pre filled CBD oil cartridges. CBD is a compound found in hemp that does not make you high, this is to say that the heavier psychoactive ingredients that exist in THC do not exist in high traces in CBD products. CBD products are able to deliver the benefits of a hemp plant while being able to keep your mind un-altered. Electronic hookah pens - Hookah pens are usually relatively cheap portable vaporizers that can be purchased as re-usable devices or often as packages of disposable electronic hookah pens. Hookah pens are often purchased for taste reasons as they contain flavored e-juices that can be quite tasty. Hookah pens can be purchased nicotine free making them available to a younger audience. Hookah pens can also be purchased with various levels of nicotine which many people use to help them selves quite smoking. Hookah pens are really very similar to e-liquid vaporizers but are just a much cheaper and again disposable vaping solution. Vaporizers like all technology are getting more advanced. It was not that long ago when vaporizers were only comprised of a battery and a heating element. Today, we have portable vaporizers that can do much more than just turn on and heat up. Vaporizers are now built with software that helps to perform your session in a specific way. If you are trying t not bother others you can turn on stealth mode, if you are trying to conserve battery you can turn on battery optimization mode. If you are trying to get the most of your material and savor the flavor you can turn on flavor mode. 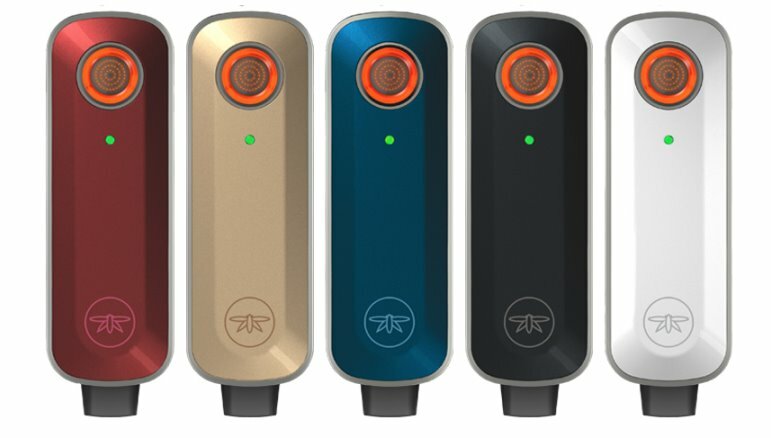 The software and app connectivity of portable vaporizers is just starting out. Future smart vaporizers will include a long list of features such as device locking, device location tracking, and more precise micro dosing. One of the most advanced discreet vaporizers is currently the PAX 3. PAX 3 has several modes that allow you to get more from your portable vaporizer. The stealth mode helps to keep vapor to a minimum while delivering true flavor. You can learn more about the PAX 3 here.